Blocking fat HCA chemical composition or enzyme in your body. 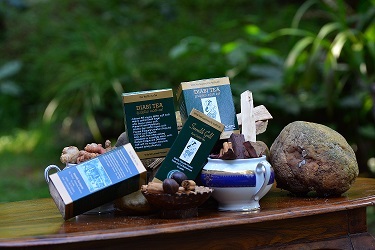 Garcinia Cambogia or Goraka is well included in Serendib Golden Slim tea contains as fat can prevent component – one to thank Without Garcinia Cambogia, carbohydrate is not possible to immediately burned or else carbohydrates burning process can be stimulated. That has been found to reduce the production of cholesterol harmful to health to stop the process of fat HCA Studiesas well as the store as fat. Suppression of appetiteHCA is also to suppress the appetite, studies has demonstrated significant ability to increase your body’s levels of serotonin. In Layman Terms of serotonin, you feel better, your body and increasing the serotonin, HCA can be developed and at times emotional stress suppresses food. Neurotransmitter in your brain by that incident. HCA රසායනික සංයුතිය ඔබේ ශරීරයේ ප්රනධාන එන්සයිමයයි. Garcinia Cambogia එනම් ගොරක වල ඇති සයිටේ්රට් අඩංගු සෙරෙන්ඩිබ් සලීම් තේවලට මන ලෙස මේදය වැළැක්විය හැක – එක් කිරීමට ස්තූතියි,. 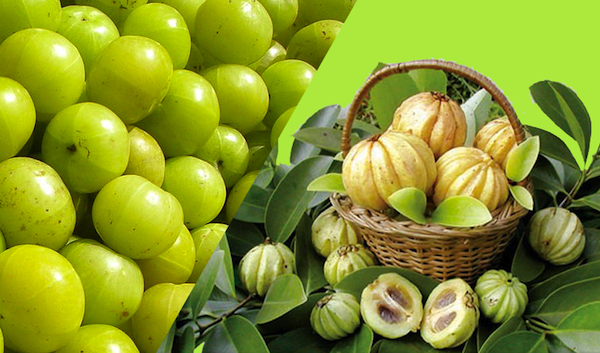 Garcinia Cambogia නොමැතිව, කාබෝහයිඩ්රේට වහාම පුළුස්සා දැමීමට හැකි නොවන බවත් කාබෝහයිඩ්රේට (සීනි) මේද ලෙස ගබඩා කරන් බවත් අධ්යයනවලදී දී HCA මේදය අවශෝසන ක්රියාවලිය නතර කර සෞඛ්යයට අහිතකර කොලෙස්ටරෝල් නිෂ්පාදනය අඩු කරන බව සොයා ගෙන තිබේ. HCA ද ආහාර රුචිය මර්දනය කිරීමට ප්රධාන වන, ඔබේ ශරීරයේ serotonin මට්ටම් වැඩි කිරීමට කැපී පෙනෙන හැකියාව පෙන්නුම් කර ඇත. Layman කොන්දේසි දී serotonin ඔබට හොඳ හැඟීමක්, සහ ඔබේ සිරුරේ serotonin ප්රමාණය වැඩි වන විට, HCA දියුණු විය හැකි සහ පීඩනය කාලවල දී මානසිකව ආහාර ගැනීම මර්දනය කරයි. ඔබේ මොළය තුළ neurotransmitter මගින් එය සිදු කරයි. 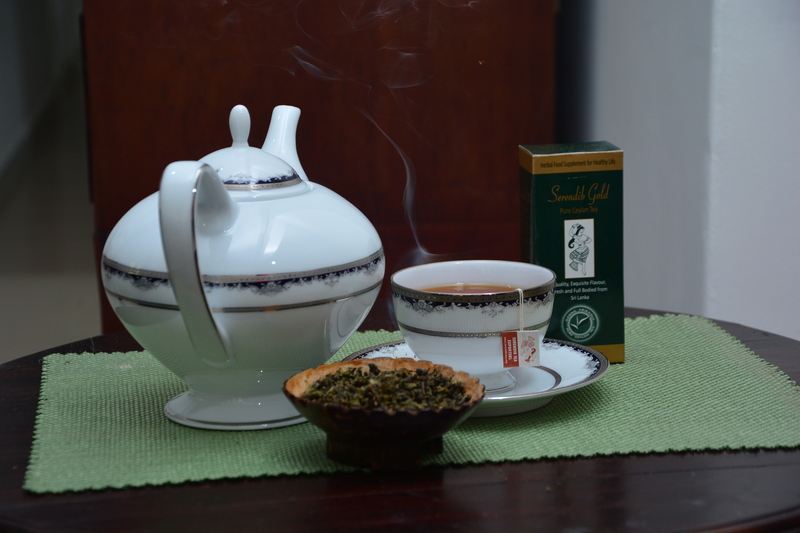 By Serendib Herbal Tea Exports in Uncategorized on May 3, 2015 .